Condo Blues: Amazon Gift Card Giveaway! Once upon a time, all we had were design magazines. Each month, readers held their breath and hoped their snail mailed questions and comments where answered and printed in the magazine. It was hit and miss, mostly miss. If you saw an appliance you like in a kitchen tour and it was not given promotional consideration in the article, there was no easy way to search for it, let alone find a place that sells it. The Internet and its design blogs changed all that. We can easily search for and find what we like, and have our questions answered. If you see that beautiful dishwasher you want to own (yep, mine is still broken) on a blog, a quick Internet search finds it and tells you where you can buy it. Although after you buy the appliance from the store, you’re still kind of stuck when it comes to asking the store for help designing and decorating the room around said new appliance. 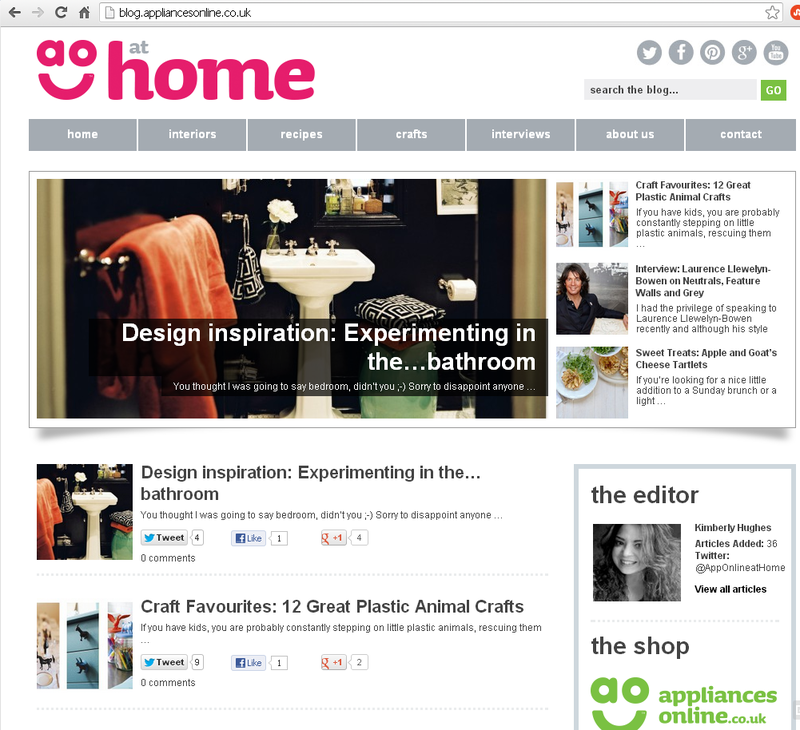 Yes, you guys, this is a screen capture of Appliance Online’s design and lifestyle blog, AO at Home. Finally a site where you can buy the appliances you need (if you live in the UK) and read advice on how to design the rest of the room around it or what to cook on it or in it. AO at Home looks and reads like any number of big name decorating, craft, or food blogs I read regularly. I like AO at Home and added AO at Home to my feed reader, not because they asked or paid me to, but because I like the blog and swoon over UK style, Anglophile that I am. Give it a read. I’m sure you will like it too. 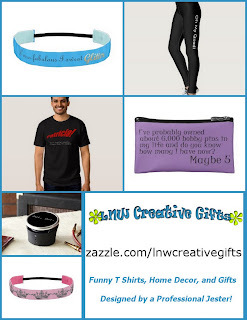 Win a $75 Amazon Gift Card – International Entries Welcome! Appliances Online graciously offered to sponsor a contest on Condo Blues. We are giving away 1 (one) $75 gift card to Amazon.com. This giveaway is open to International AND US entries! 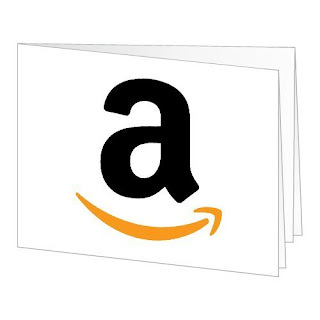 The Appliances Online $75 Amazon Gift Card Giveaway runs April 10, 2013- April 21, 2013 12:00 Midnight EST and is open to US and International entries. Good Luck! Thank you Appliances Online for sponsoring this giveaway and post. Thanks for the awesome giveaway Lisa! Wow, what a great blog! I found all sorts of repurposing articles and humor. Their site even has recipes. I did learn that they have free delivery 7 days a week. Appliances Online @Home is the new lifestyle blog that has been created for you by the team at Appliances Online. It is a perfect blog to get inspiration of better living. 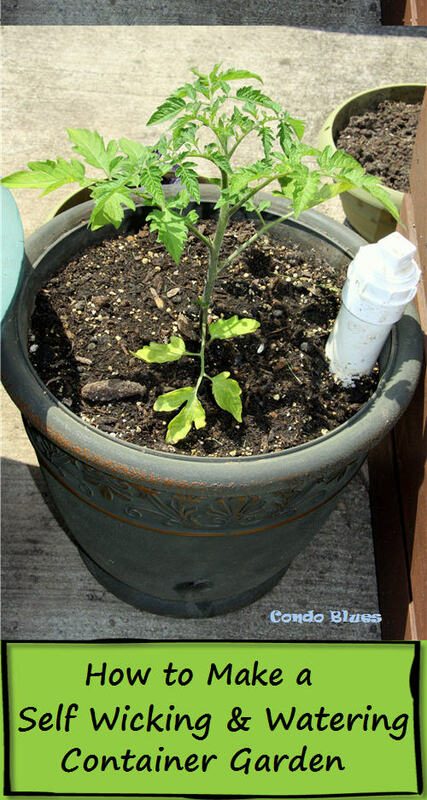 I learned that the blog is all about us and the passions we share! I learned they have free delivery. I learned they have a section for crafts which wasn't something I really expected ha ha. I learned that the site has recipes! I learnt how to make Orange, Ginger and Honey Sticky Ribs - yum!